Panorama Court provides affordable lakeside accommodation in an ideal central location with magnificent lake and mountain views. 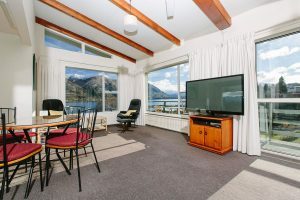 These great value apartments are just three minutes walk from the centre of spectacular Wanaka, with its many diverse cafes, restaurants, bars and tourist activities. 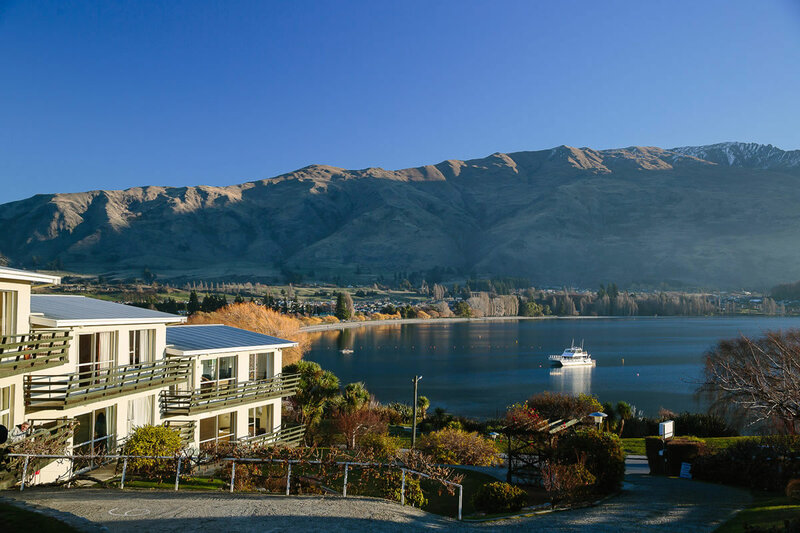 With all the facilities needed for a relaxing and enjoyable stay, these affordable accommodation units suit everyone's budget and are ideal for couples, friends and families. Each spacious apartment sleeps up to six people and has a private balcony with intimate views to relax, enjoy sunsets and the stunning scenery. Book an amazing deal today or use the links at the top of the page to find out more about Panorama Court.